Even though Seth and I have been unwavering Cruiser heads since childhood, this is the first Cruiser Fest we have attended. 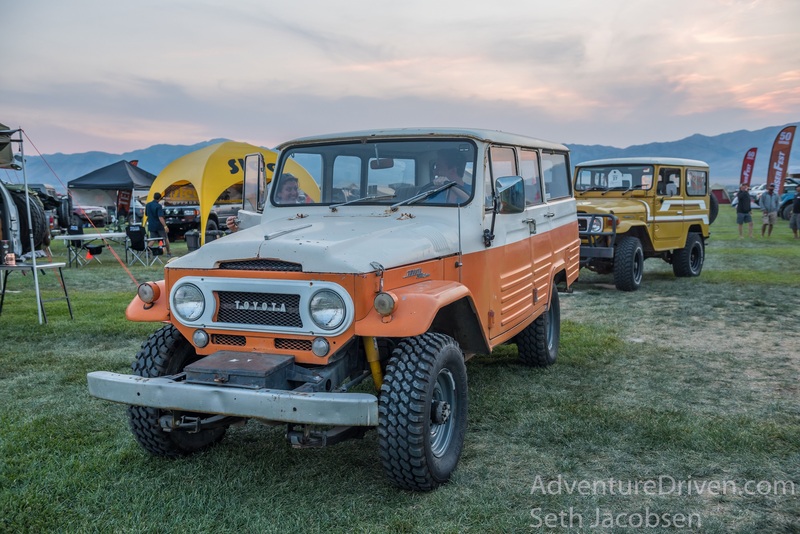 As we pulled into the Cruiser Fest event location Thursday evening, Slee Off Road was the only other vendor to have arrived yet with a custom built 79 Series UZJ 89. We looked around for someone to let us know where to set up camp but, the place was eerily deserted. Even with one other vendor there already, we still wondered if we both were a bit overzealous and arrived a week early or something. It was late, so we just set up camp on the grass, took some night shots of the Milky Way and the city lights in the distance and hit the sack. 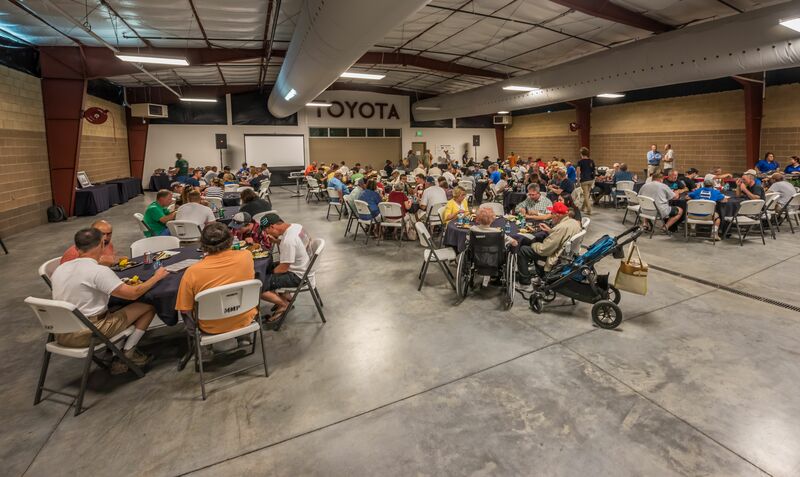 We were relieved to know that we were, in fact, at the right location, at the right time, when the coordinators of the event showed up as we were enjoying breakfast. 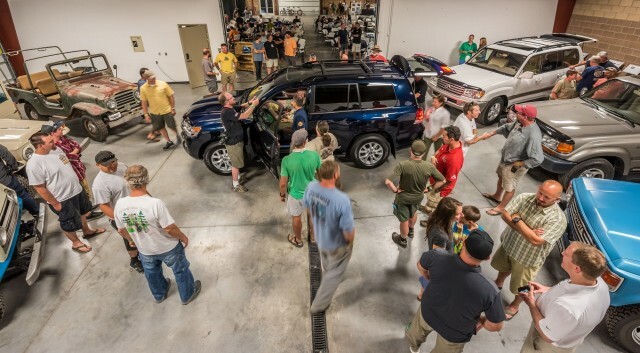 Cruisers of almost all models were represented, as one by one, they filed in and set up in their designated locations. The love, appreciation, passion and determination was obvious in the details of how the Cruiser enthusiasts built and restored their beloved Cruisers. 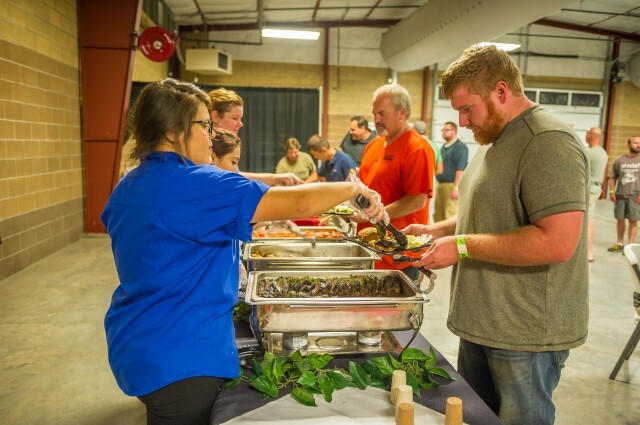 We were impressed at how orderly this event was run, and everything was so clean and tidy. An art show for those that wanted to enter their art was set up where we would enjoy dinners and classes. We admired all of the various mediums of art, such as, paintings, photography, carving, sculpting, sketching, etc. and voted on our favorites. Choosing a favorite, however, proved to be difficult since, it turns out, there are so many talented artists in this group, we finally chose one. Our catered dinners were hearty, delicious, and served by a very friendly staff. After the first dinner, we were all highly anticipating a scheduled special announcement. John from Toyota USA introduced us to Sadayoshi Koyari, Chief Engineer at Toyota Land Cruiser in Japan. Sadayoshi made the announcement of many of the changes to occur in the 2016 200 Series and showed us a brief video of it in use. 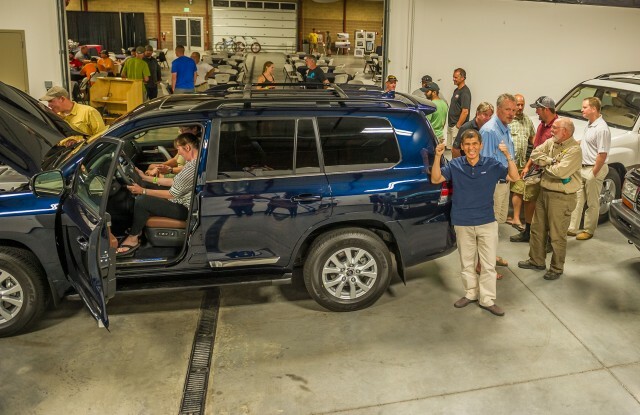 Then, a large garage door was raised to reveal a dark blue 2016 200 series Land Cruiser. 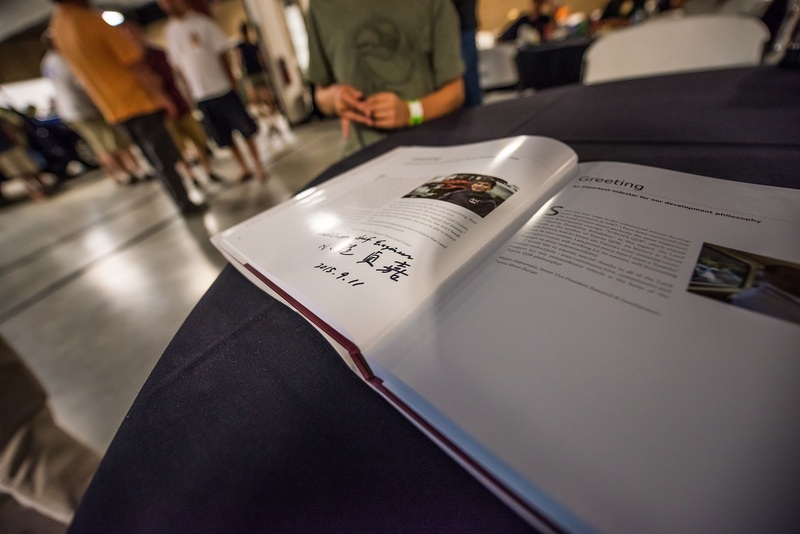 After a few minutes, all eager attendees were allowed to admire it up close. As we all closely examined this new Cruiser, the chatter was conclusive that this would be almost everyone’s next Cruiser, including us. We think it is perfect! 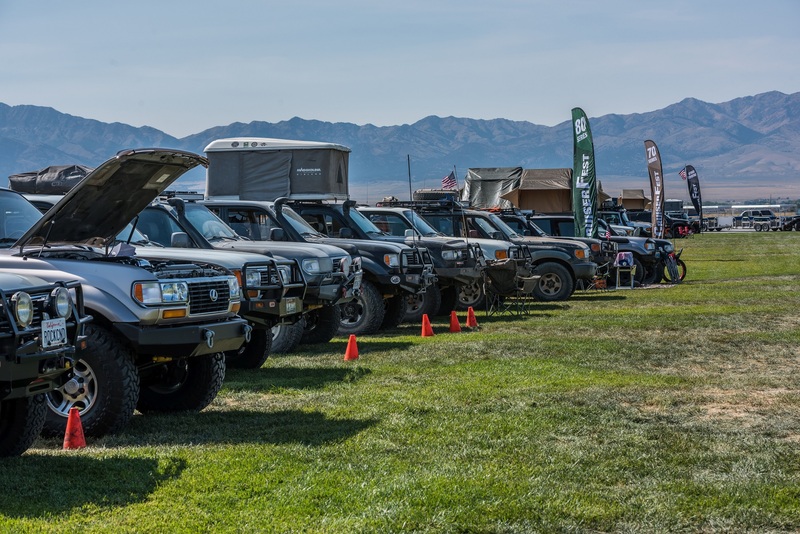 The last day everyone packed up their camps to head over to the new Land Cruiser Heritage Museum in Salt Lake City. 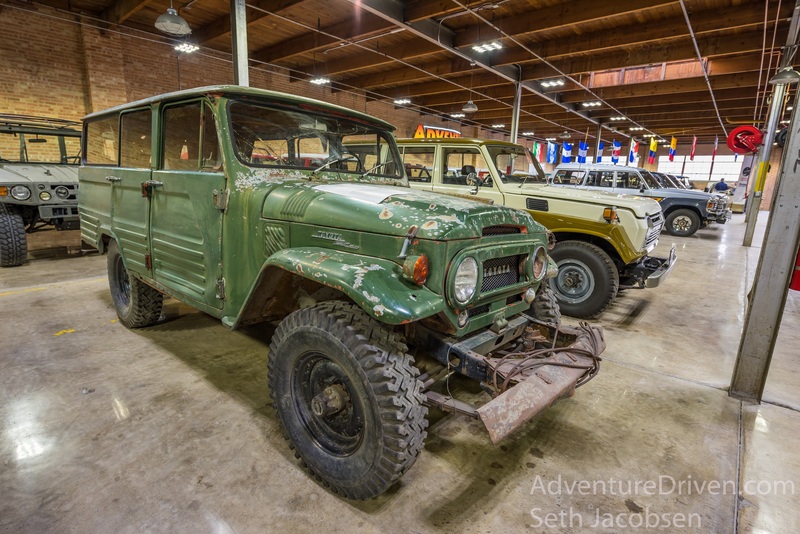 It was a privilege and an honor to get to browse through Greg Miller’s outstanding collection of new, antique, heavily used, restored, unrestored, and rare Land Cruisers. Everyone had their favorites. My favorite was a green FJ45V with decades of beautiful patina and a red rag for a gas cap. 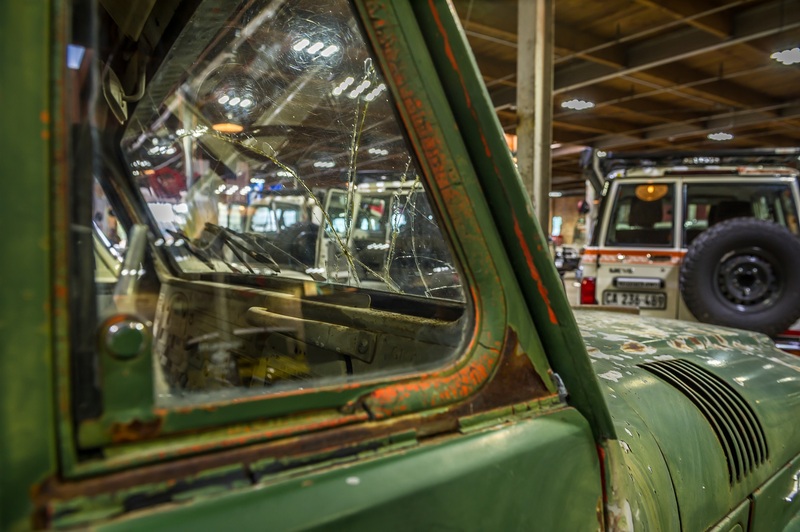 We could tell this Cruiser was worked hard before its retirement and ultimate position within the Cruiser museum. 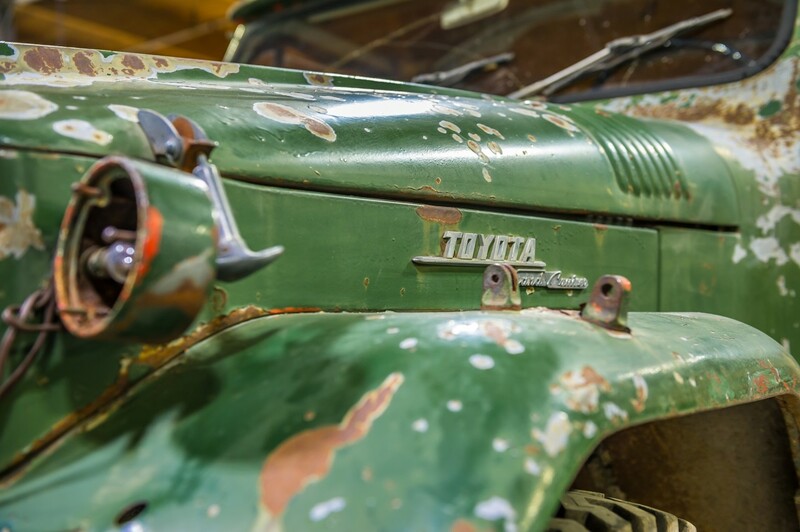 If this vehicle could talk, I am sure we could listen to its stories for days. Seth’s favorites were the Expedition 7 70, 76 and most of all the 78 series. 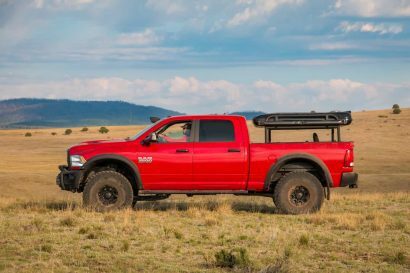 He chose the 78 series especially, because of its brute strength, enormous hauling capacity, extreme reliability, and because of its sheer manliness. It has one of the most sought after engines as well, a powerful, reliable and fuel efficient V8 turbo diesel. After spending hours at the museum admiring each Cruiser, it was difficult to leave. The Land Cruiser has been in production every year without let up since 1951, 65 years with the now released 2016 model. 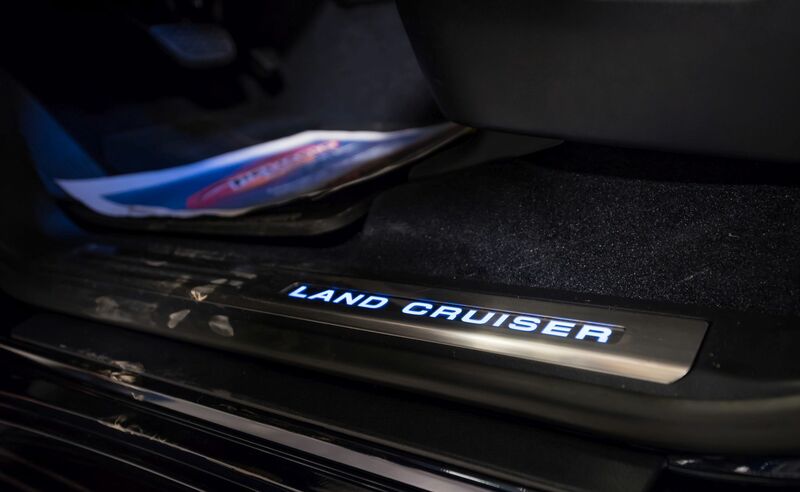 After visiting the museum, it is obvious why Land Cruisers maintain a loyal and enthusiastic following. 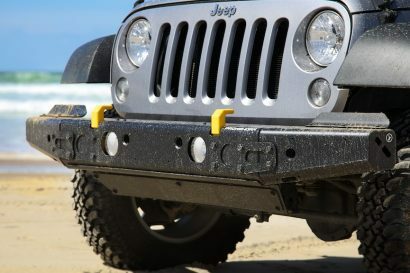 The Land Cruiser is a legendary workhorse that is reliable and durable. 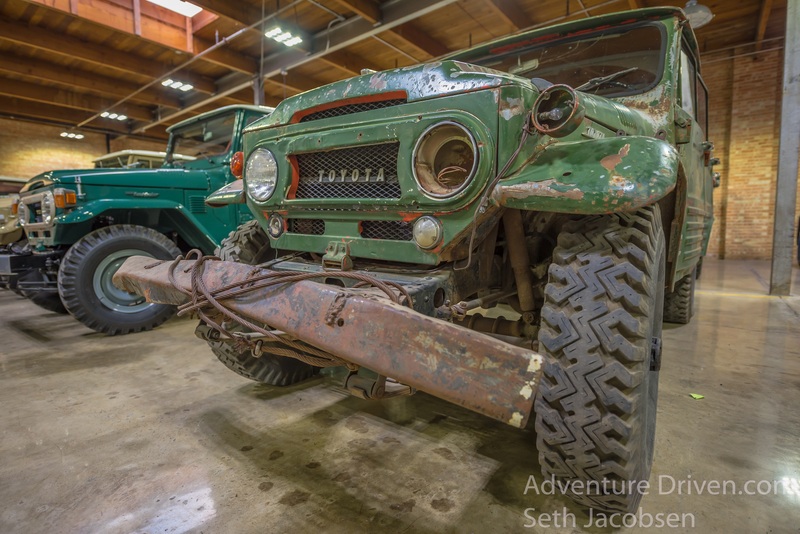 If you are ever in the Salt Lake City area or at a Cruiser Fest; touring the Land Cruiser Heritage Museum is a must. 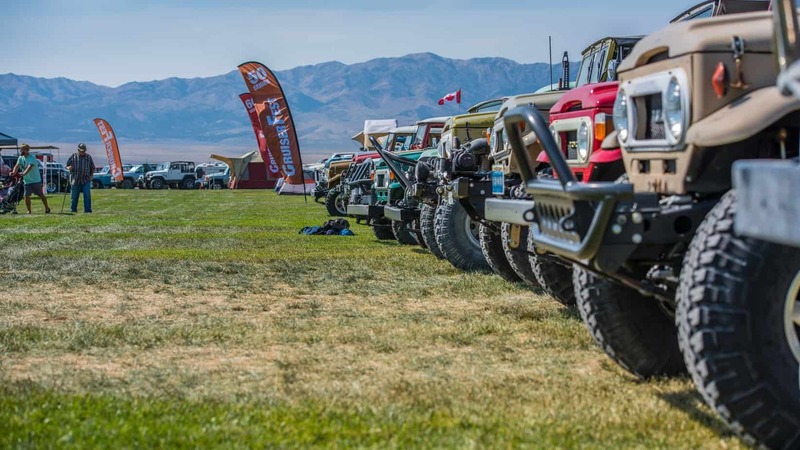 First to show and last to go, Cruiser Fest was an unforgettable experience that we recommend every Cruiser enthusiast to attend at least once. Seth Jacobsen, from Flagstaff AZ, is a professional adventurer photographer and explorer to the core. He has been dedicated to adventurous activities his entire life, such as riding dirt bikes, street bikes and driving off road vehicles. Having a deep passion for photography and the outdoors, he performs his best when immersed in nature.He and his wife Kande own and operate Adventure Driven. They offer private expedition style tours to the edge of the Grand Canyon on private property. 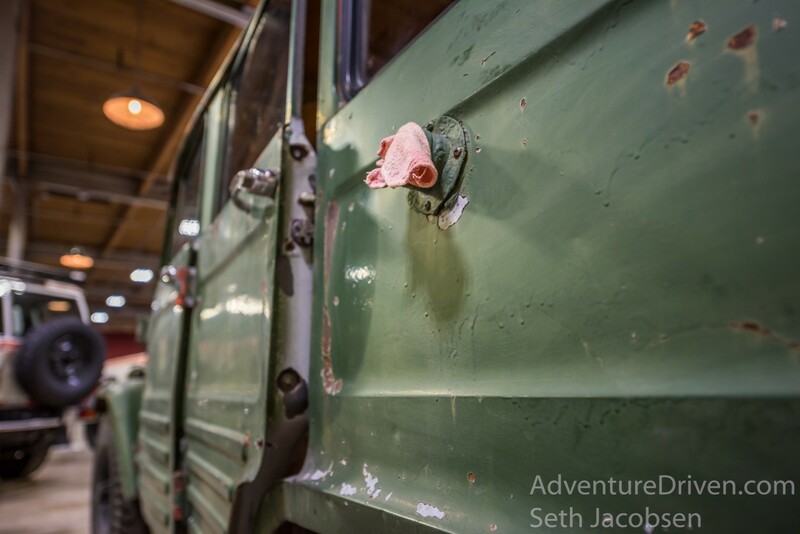 Adventure Driven also provides photographs, marketing solutions and content for social media, magazines and blogs. 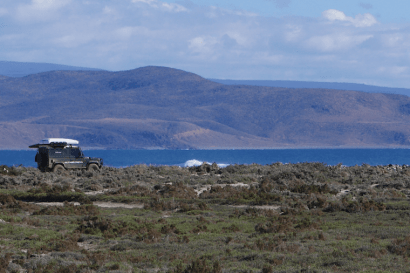 Seth and Kande are a dynamic team that have unlimited enthusiasm for overland travel and are Adventure Driven to see what is around the bend.